Who joined Amver this week? Another 19 ships. Dedication to safety at sea is the bedrock of what we do and we're grateful for the many ships who share our passion for safety. You don't need to join Amver. You don't have to participate. Yet many of you do. Thank you. Now help us welcome the latest members of the Amver safety network. We're proud to bring you the latest members of the Amver safety network. Ships of all sorts join Amver and while all types of ships make Amver, they all join for one reason; safety. You could join Amver too. Will you? Now, help us welcome the new Amver members. Have you enrolled in Amver? We often ask why you haven't. Today we're asking why you decided to join. Is it because of company tradition? Did you learn about us at a maritime academy? Did a more seasoned officer mention "We always report to Amver." Did someone in a shore side office say you needed to enroll? Let us know in the comments. And help us welcome the latest members of the Amver safety network. Imagine being adrift for a month. Who is going to save you? Amver will likely save you. That was the case recently when an Indonesian teenager was saved by an Amver ship. Because of your dedication to safety at sea lives are saved every day. Thank you for continuing to support the only global voluntary search and rescue system. A system that continues to prove it is ready, relevant and responsive. Now, help us welcome the latest Amver participants. 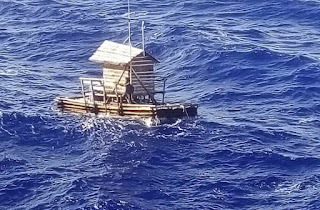 An Indonesian teen who had been adrift on a fishing raft for 49 days was rescued near Guam by the Amver participating bulk carrier Arpeggio on Friday, August 31, 2018. 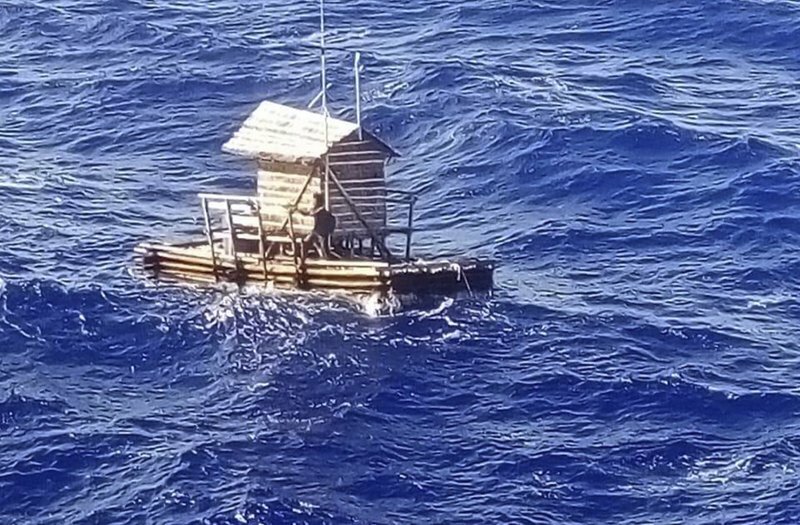 According to an Associated Press article the teen was rescued by the Panamanian-flagged ship about 1,200 miles from his original location. The teen used his hand held radio to contact the 738-foot ship which heard his distress call, alerted rescue authorities and embarked the survivor. The crew of the Arpeggio provided food, water and first aid. The captain of the Arpeggio coordinated the rescue with authorities in Japan and the Indonesian mission. The teen was disembarked in Japan and reunited with his family. The Arpeggio, which is managed by MC Shipping Ltd of Japan, enrolled in Amver on December 16, 2013 and has earned two Amver participation awards.